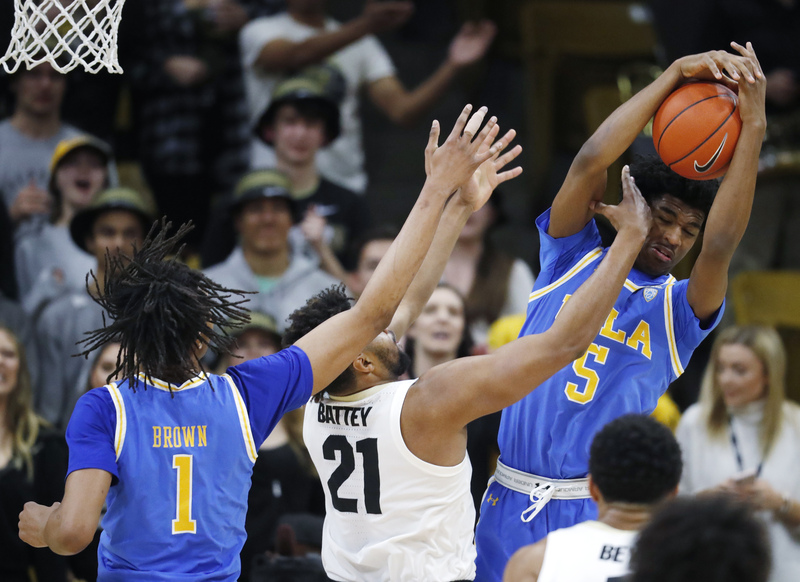 Guard Chris Smith talks about how the Bruins found a sense of urgency just in time to finish the regular season and how they can keep it going on the road against Colorado and Utah. 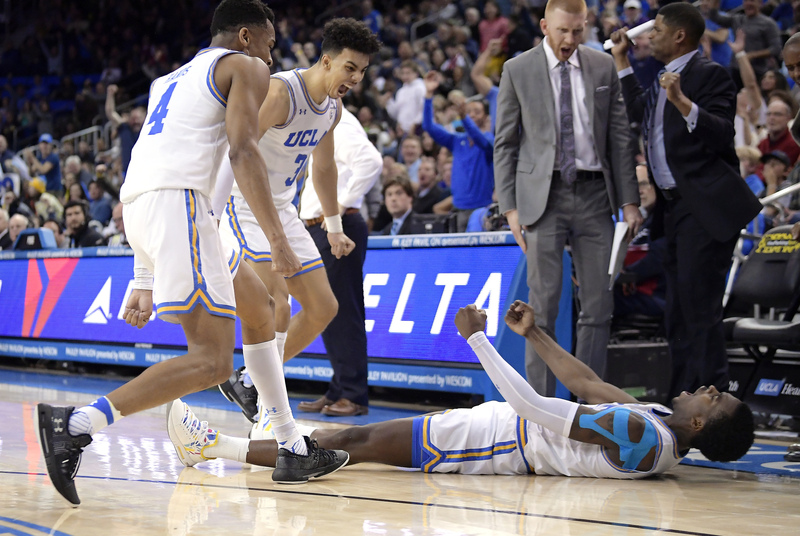 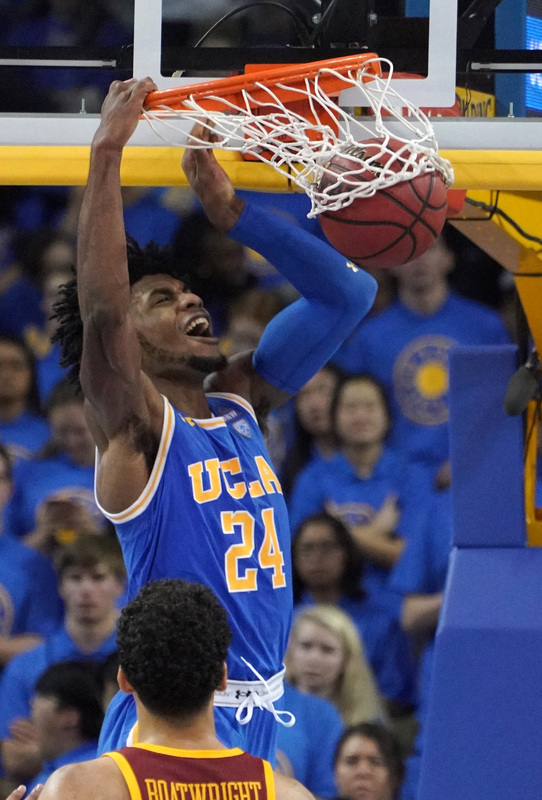 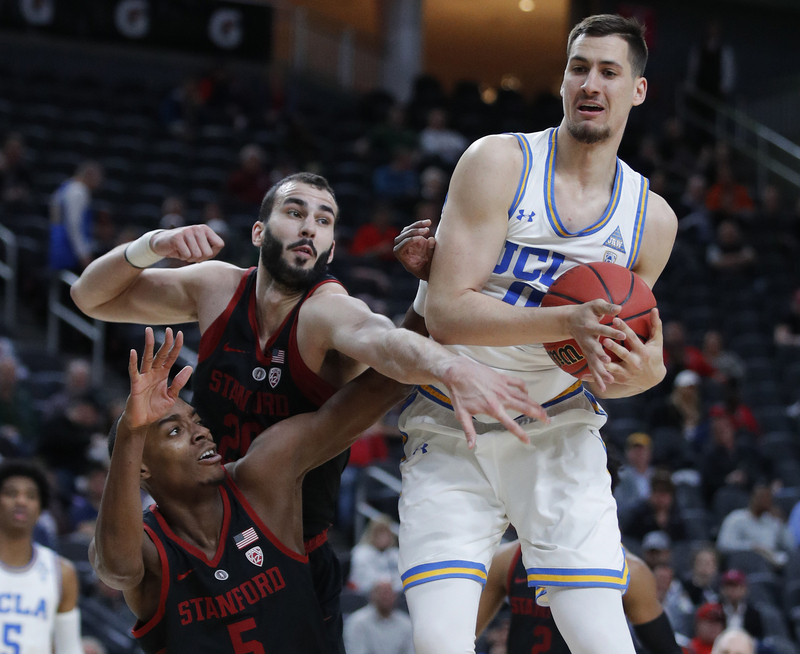 Guard Jules Bernard, center Moses Brown and guard Chris Smith talk about UCLA’s gritty win over Oregon State, how the Bruins were able to survive the comeback and how they can keep the momentum going at home against Oregon on Saturday. 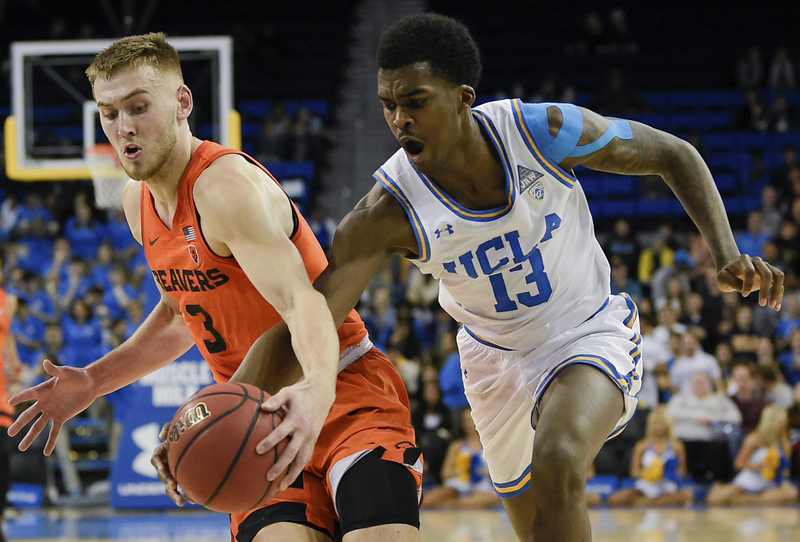 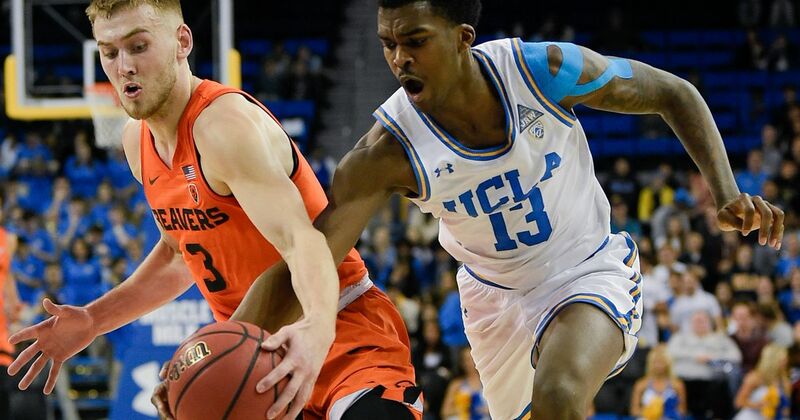 Interim head coach Murry Bartow talks about why he wishes the Bruins would have showed more excitement after surviving Oregon State’s comeback attempt on Thursday to win 68-67, the impact of Chris Smith in the starting lineup and what’s next for the Bruins. 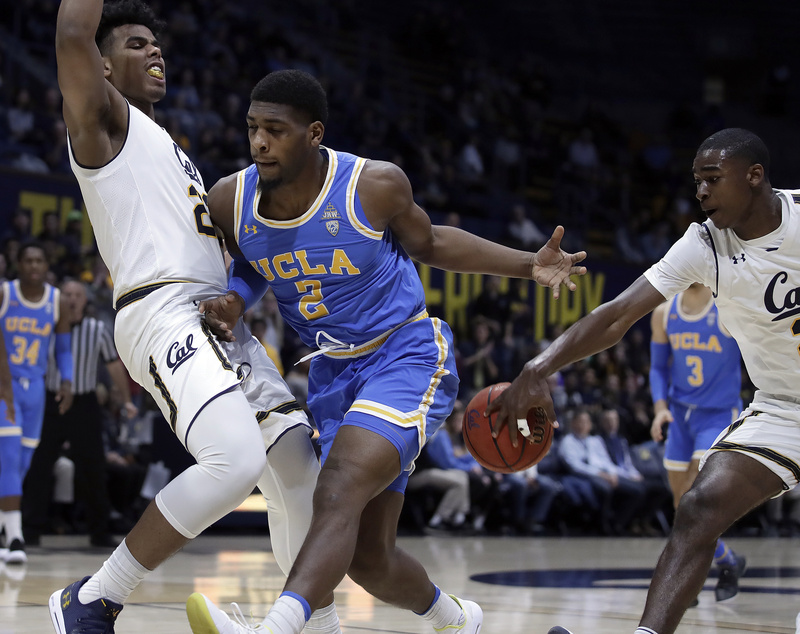 Guard Chris Smith talks about how he processed UCLA’s loss to Utah and what the Bruins can learn from the first half of the game.